It was revealed yesterday that OSome Studios’ White Night would be releasing on the PS4 as well as the Xbox One and PC platforms. It’s great news for those who opt to play their games on the PS4, but there’s still no official word on a PS Vita release, something fans of the handheld platform are more than a little unhappy about. 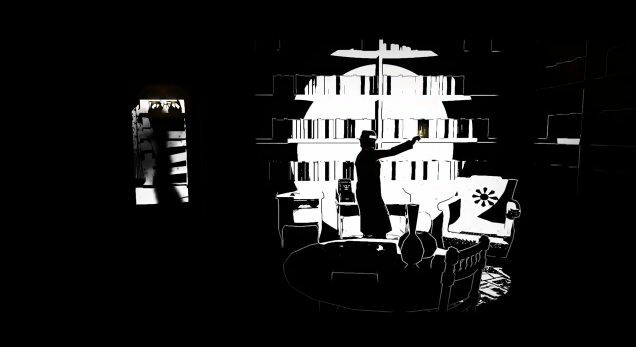 Many PS Vita owners have asked whether White Night will be coming to the PS Vita, citing the handheld’s impressive display as the perfect place to showcase a game where the deep black colors could really pop out and come to life. Well, according to the developer, there is a chance it may come to the PS Vita. 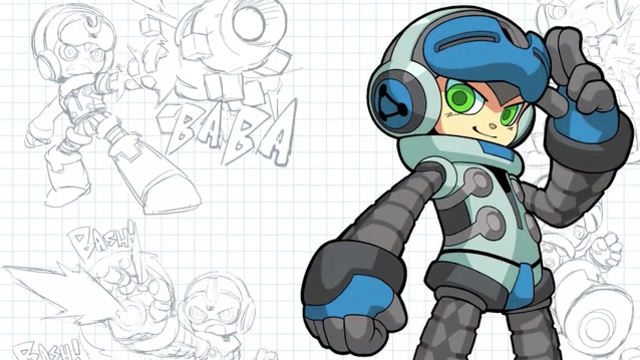 Answering a fans question on Twitter, OSome Studio teased that depending on player feedback, the team may be able to port the intriguing mystery over to the Vita. @LastRealGamer We’ll see if feedback is good, maybe. But it’s a lot of work as we are using our own engine ! It’s best to keep expectations in check at this point. Whilst there’s no doubt it would look great on the Vita and would be welcomed by those who still hold the Vita in high regard, there’s also no official confirmation on a Vita version and there’s always the chance it may never see the light of day on the handheld, other than via Remote Play. For those who are looking forward to getting to grips with the 1930’s noir horror on their PC, you’ll have to use Steam to purchase your game, though the developer has teased that there may be a “little bundle” later in the year. Another note of interest for PC players are the system requirements, which as you can see below aren’t too demanding, so if you’re running a toaster then you’ll probably still be able to enjoy White Night. 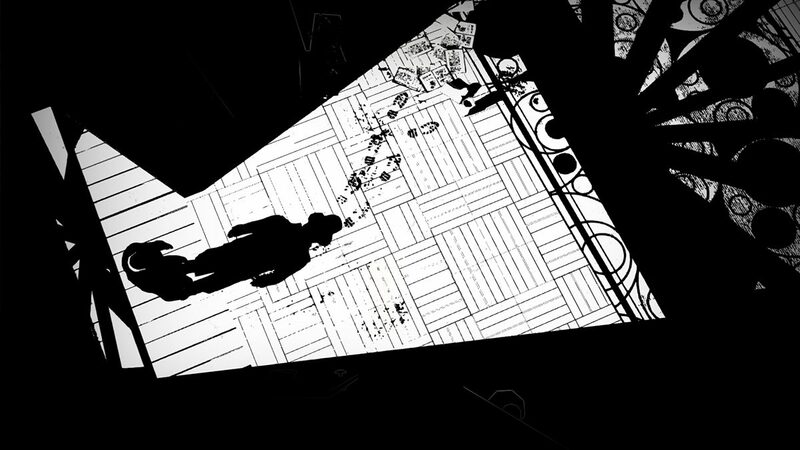 White Night is set for release on March 3rd and will be available for the PS4, Xbox One and PC.